A bike pic to remember! 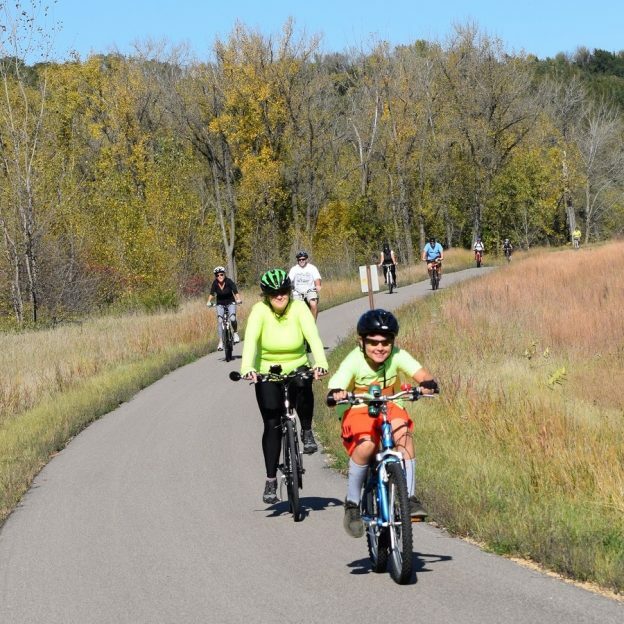 This perfect fall weather day we caught this young biker dude out riding with his mom on one of the communities recreational trails in Mankato. 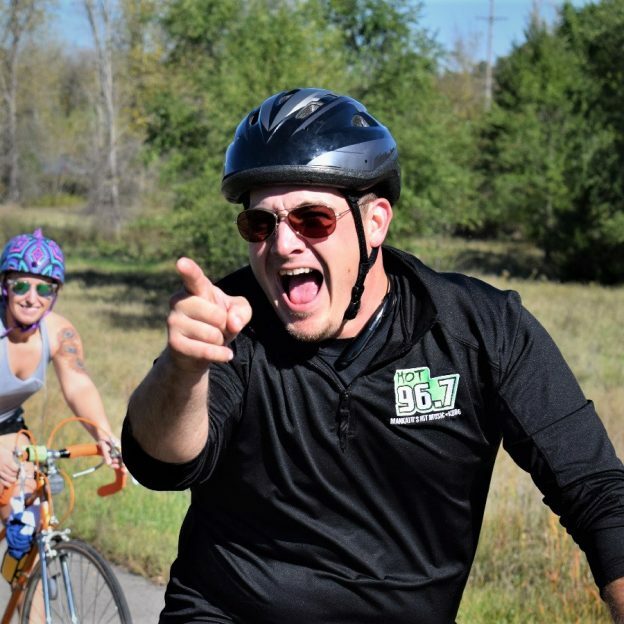 The MN High School Cycling League will be there at Mount Kato this weekend. A fun event to come and watch, over 1,500 students from 65 school teams racing. 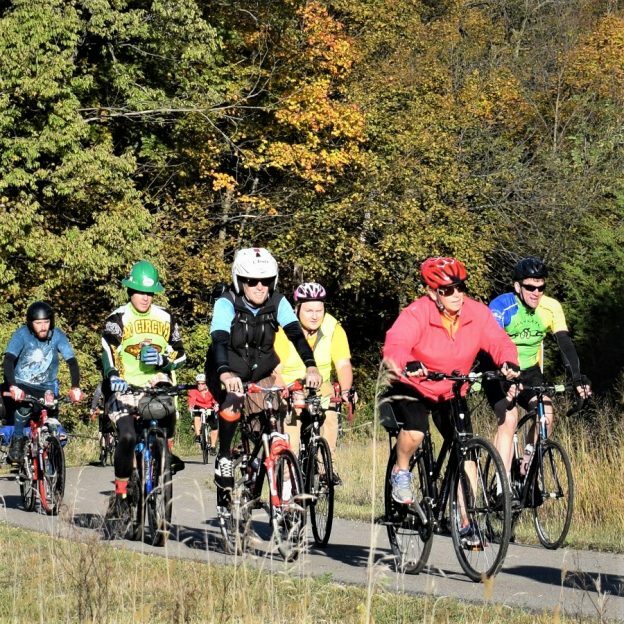 This entry was posted in Picture of the Day and tagged BikeMN, fall bike ride, Mankato bike trail, Minnesota bike ride, Minnesota River Valley Trail, Minnesota trails, more kids on bikes, perfect weather day, Red Jacket Trail, Sakatah Singing Hills State Trail, Visit Mankato MN on October 25, 2018 by Russ Lowthian.